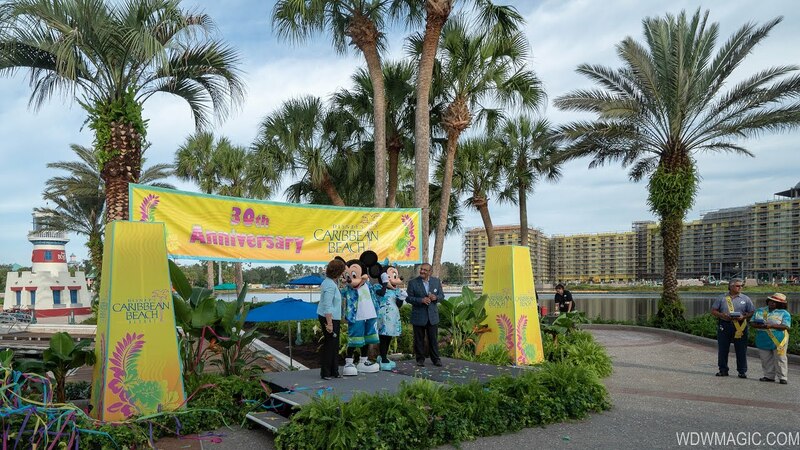 Disney's Caribbean Beach opened its all new Old Port Royale this morning - bringing together front desk services and quick service dining to one central location. 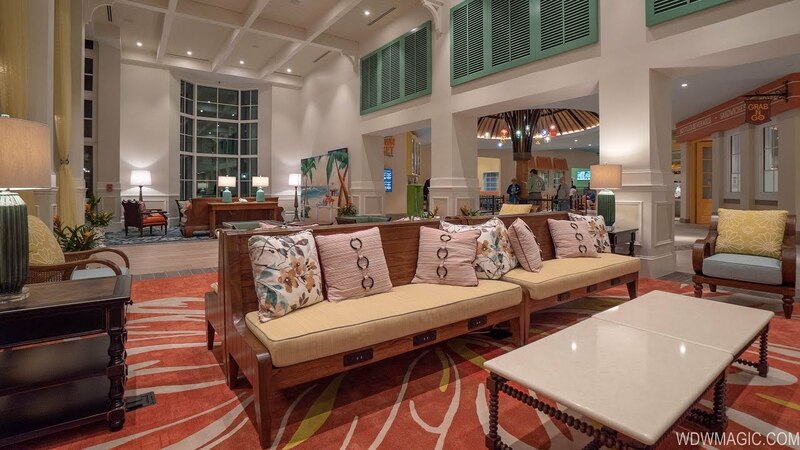 The new Old Port Royale brings a much more modern Caribbean style to the resort, with high ceilings, open seating areas, and a casual check-in area with centralized desks. The Centertown Market, located just off the main lobby, features a single centralized ordering area, a grab-and-go area, and separate beverage centers. Mobile Ordering is also available to beat the lines at the ordering station. Seating is divided into smaller sections. Beverage options include Rapid Fill and Coke Freestyle. Click the gallery for more pictures from the new Old Port Royale at Disney's Caribbean Beach Resort. Along with the new additions, changes have been made to the island names on October 8. Trinidad North will become Barbados, and Trinidad South will become Trinidad. Also from October 8, the existing entrance on Buena Vista Drive will close, and the new entrance on Victory Way near to Art of Animation will be the primary entrance for cars and buses. Finally, pick-up for Magical Express, Disney Cruise Line and luggage delivery will move from Custom House to Old Port Royale.